African bees may have killer rep, but as this article shows they have lived alongside us from the very beginning. 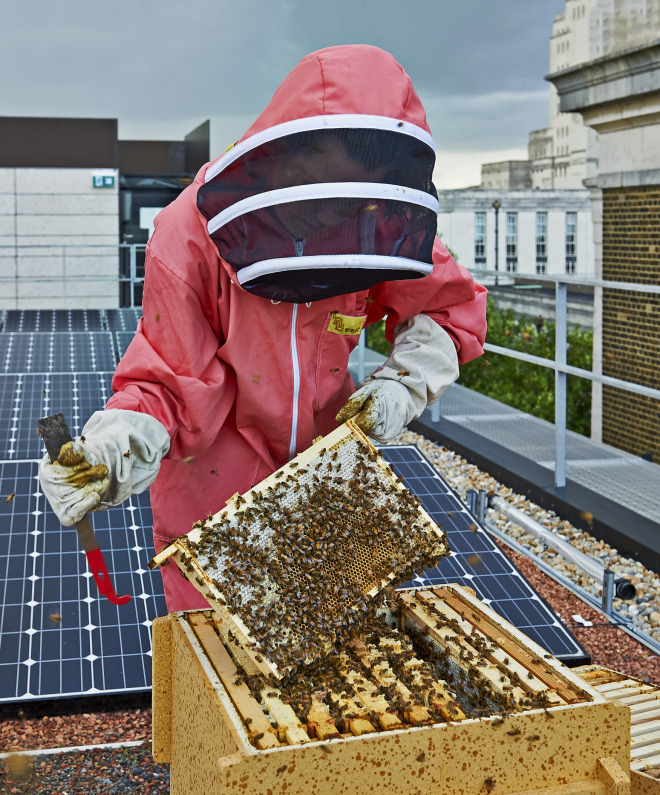 In Summer 2014 the green roof of the newly opened World Conservation and Exhibitions Centre (WCEC) at the British Museum became home to a colony of bees. The bees were introduced as part of an initiative by an organisation called Inmidtown – to boost the diminishing population of bees and train Museum staff in the craft of beekeeping. 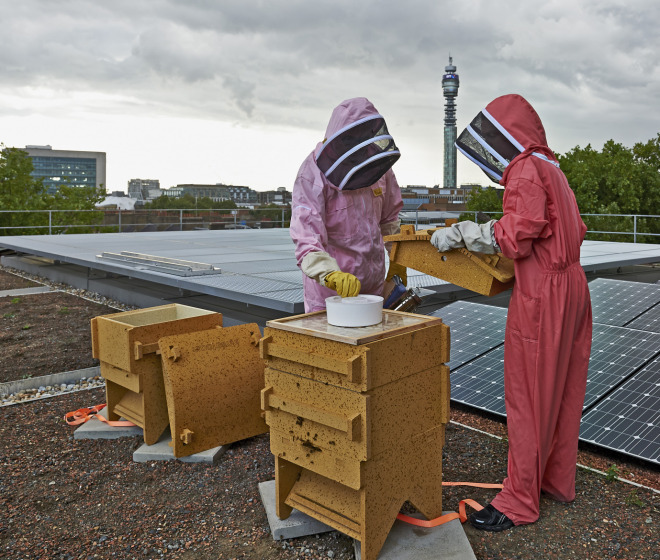 I, along with a number of keen volunteers, have taken up the exciting challenge to look after our bees on the roof on a weekly basis until September. An interesting article on the ancestry of a tree that appears in so many of our gardens. In the Katlehong police station spokesman Captain Mega Ndobe had a problem. For two months his detectives had been trying desperately to identify the body of young boy who had been found dumped just metres from the railway tracks in Katlehong. Detectives had canvassed the area, but no one seemed to know anything about this boy, who a passer-by discovered dressed in a new tracksuit top and sneakers. 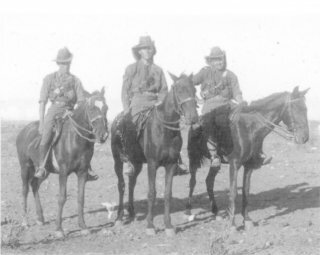 The family who lived about five metres from where he was discovered heard nothing that night. Ndobe explained that they had even gone to a local radio station for help, but again no one came forward. The police now thought he was from somewhere else and from the cigarette burns across his body, and a healed broken rib they also suspected they had a case of gross child neglect. As media we couldn’t really help. The two photographs Ndobe handed me, that day towards the end of September, were too gruesome to publish. But newspaper graphic artist Wilson Mgobhozi felt something could done. Mgobhozi usually draws people in court, but he was willing to go to the Germiston Mortuary brave the stench of decay and sketch the boy. This sketch could then be printed in the media. A good plan, we thought, until the police shot it down. The problem, they pointed out, was that Mgobhozi could be called as a witness in court. But that enquiry was enough to get the SAPS victim identification Centre alerted to the case. They complied the Identikit using Photoshop and high quality photographs taken of the corpse. The artist told how he spent a lot of time working on the boy’s eyes, for he felt that would get people to take notice. He also left the scars on the boy. The reason for this was that anyone who knew the boy, might just recognise him from the abuse he had suffered. But it was the boy’s half-hooded eyes that were the most haunting. The day after the boy’s image was published, his mother came forward. Family members were later to say that the Identikit was spot on. The boy now had a name, but there was still justice to get. We have always called him Sipho, we can’t as yet use his full name, because of the nature of the crime. 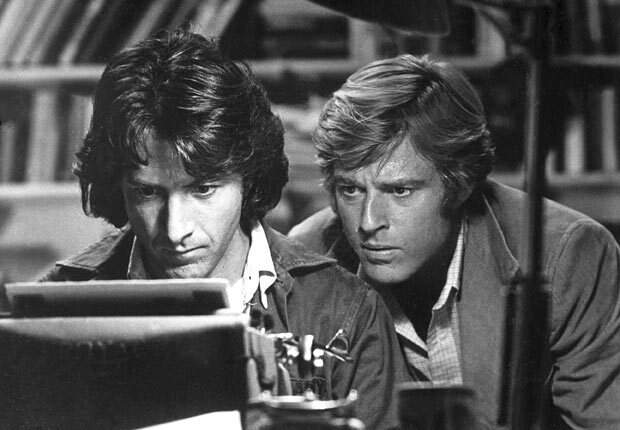 Unlike crime reality shows like The First 48, murderers aren’t always caught in the first couple of hours of a killing. It was to take another nine months before Sipho’s alleged killer was to be tracked to a shack in Zonkizizwe on The East Rand. In the months inbetween we attended Sipho’s funeral, his coffin and plot being paid for by the community. His grave doesn’t have a tombstone. With the arrest the detectives believe they got justice for the seven-year-old boy. But there is still something incredibly sad about Sipho. That picture of a boy with the haunting eyes, is the only clear image left of him. 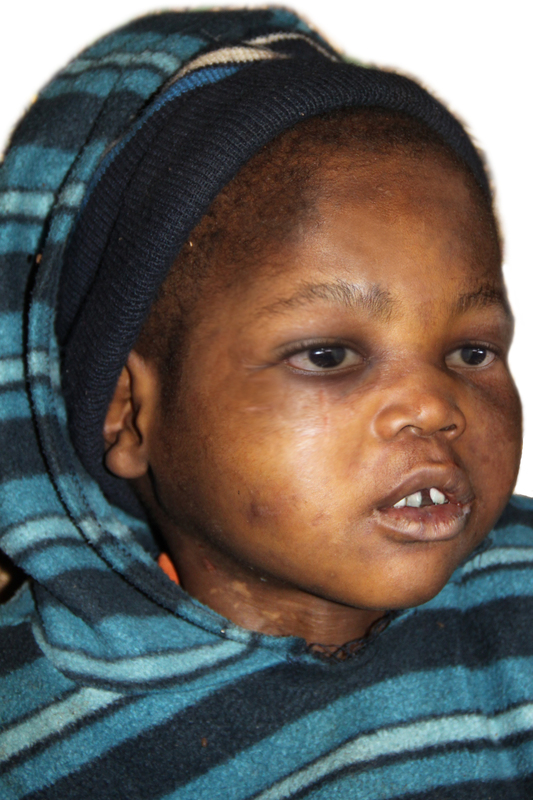 There is only one known photograph of Sipho, and it was so blurred police couldn’t use it for identification purposes. It has been a hard emotional week, chasing one of the biggest stories in the history of our country. Days of little sleep, mammoth queues, and a sense of comradre we are unlikely to experience again. I hope these photographs and this story I wrote for The Saturday Star captures it all. 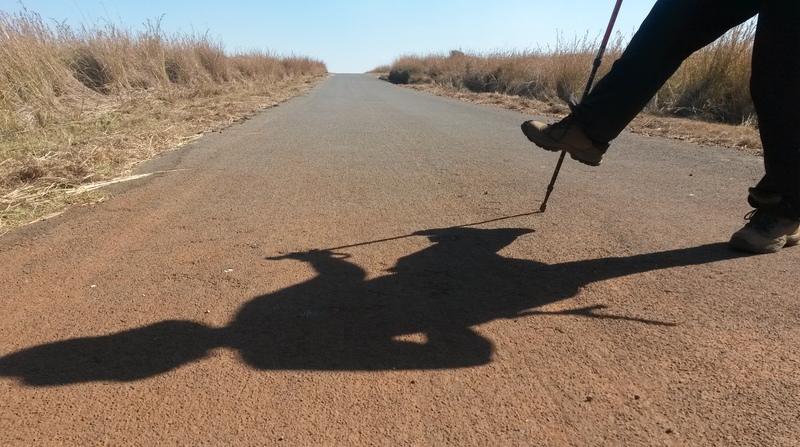 UNDER the verdigrised gaze of Oom Paul, Angel Mpho decided something drastic needed to be done to keep this pilgrimage going. “We are going to hijack this bus,” she said, pointing to the bus as it headed in our direction. The bus turned down a side street before we could spring to action. “Someone run after that bus,” she shouted. No one moved, we weren’t sure if she was joking. 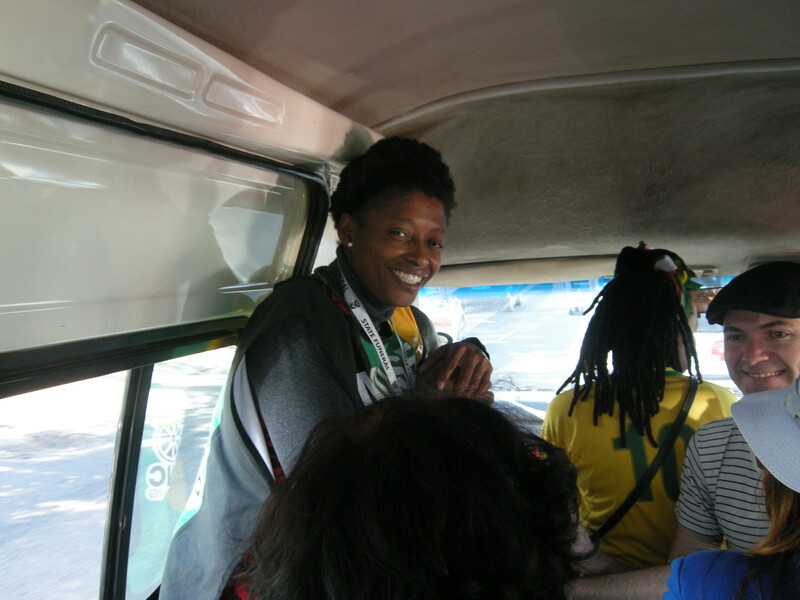 Angel Mpho now needed another plan for this group of pilgrims. We had gathered opposite Church Square in Pretoria, with its bird-poop-covered statue of Paul Kruger, and we were heading to pay our respects to another former president, Nelson Mandela. From Park Station in Johannesburg, then a hop on a Gautrain bus. But from here it was uncharted territory. 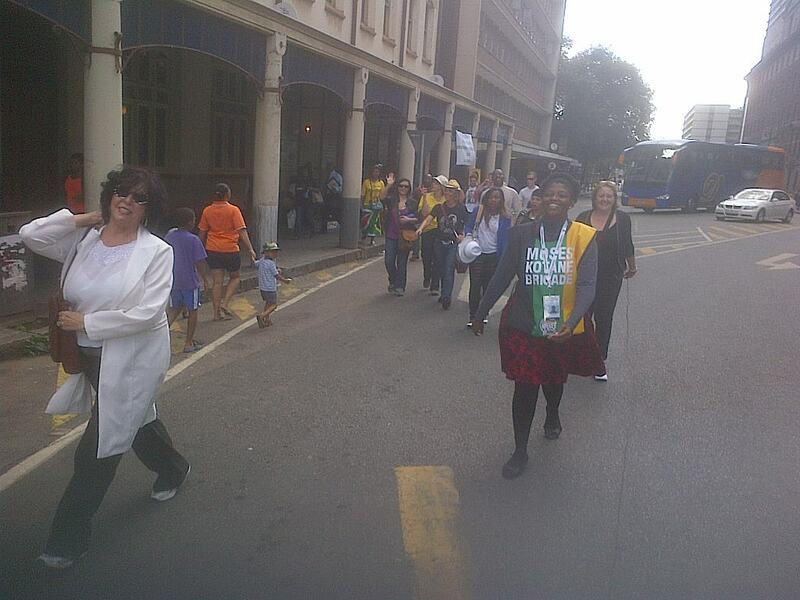 Was it better to walk to the Union Buildings from Vermeulen street to get to Madiba Lying in State? Or find one of those park and rides? We weren’t sure. There were others on the bus also heading to the Union Buildings, and they were just as confused. That is when guide Angel Mpho Mokoene miraculously appeared. She had been on the Gautrain bus all along. “Follow me,” she said. To the Pretoria showgrounds it would be, she said, to catch a bus to the Union Buildings. 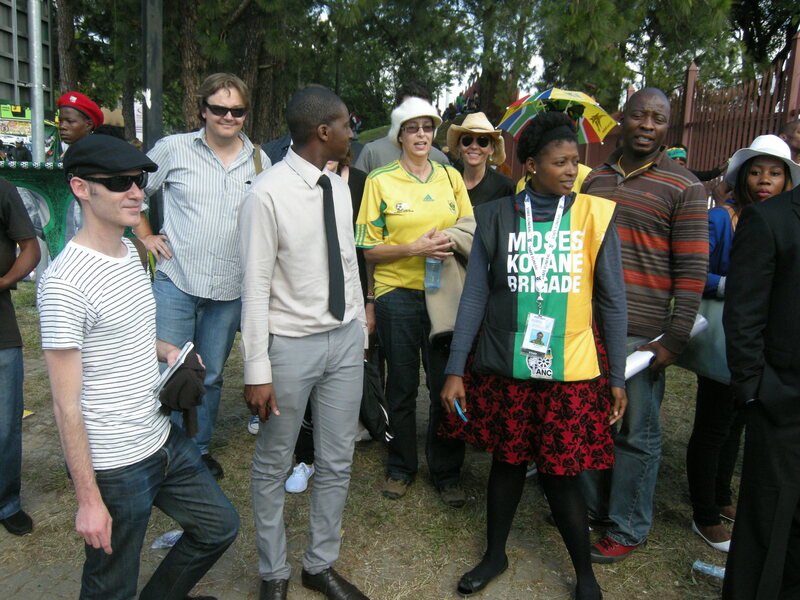 She was a volunteer guide helping the thousands make their way to Madiba. By now, with Oom Paul still there with the pigeons, we realised Angel was joking about the hijacking, she just wanted to flag down the bus. “We will take a taxi,” she said. 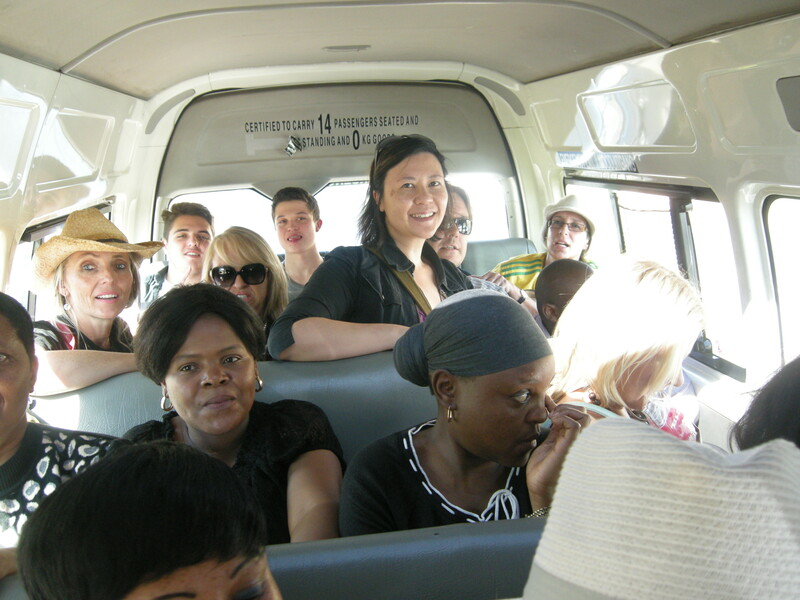 The taxi driver eyed our multiracial group suspiciously as Angel knocked down his usual R12 fare to R6. Then we piled in, 21 passengers and a stuffed Garfield Cat into a taxi meant for 14. It was a squeeze, but it added to the growing adventure. Harold Melvin’s and the Blue Notes Don’t Leave Me This Way pumping from the radio. “Oh baby, my heart is full of love and desire for you,” the first line of the chorus went and we sang along. For those who didn’t know the words, it was okay – the song was on repeat, so you could learn them as you went along. Eventually we got to the showgrounds but time had run out. We gathered at the gate to be told that no one else was being let in, we had missed the cut-off time. Our pilgrimage had failed, but it had been an experience. People who were strangers just an hour earlier swapped cellphone numbers, they would try and do it all again tomorrow. Just maybe, it was that last bit of Madiba Magic working to get a bunch of South Africans together for one last jol, before disappearing for good. For some this experience was enough and they planned not to return. Others like me would try another day. 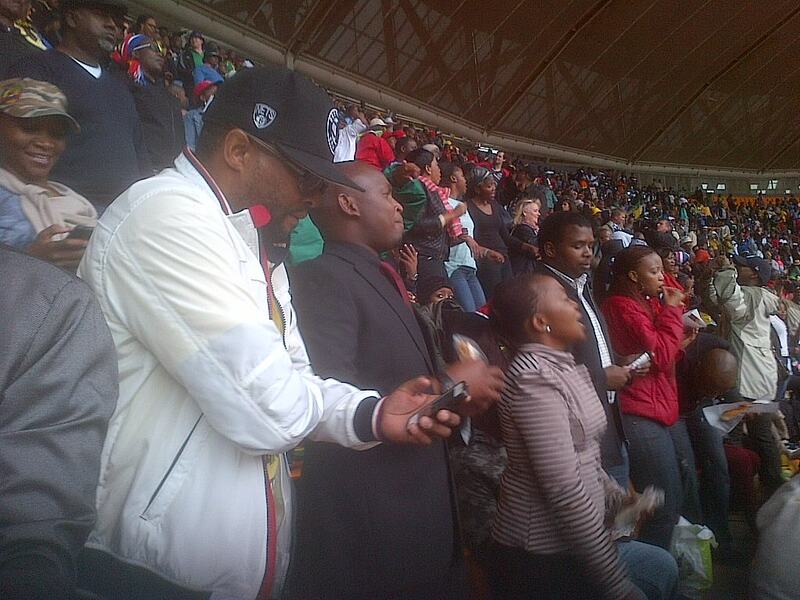 The Nelson Mandela memorial, that was held at the FNB stadium on Tuesday. The second attempt began yesterday at 4:30am. This time there would be no Angel. A Gautrain trip to Hatfield station in Pretoria, then a walk to the LC de Villiers Sports Facility for the park and ride that would ferry people wanting to pay their respects to the Union Buildings. 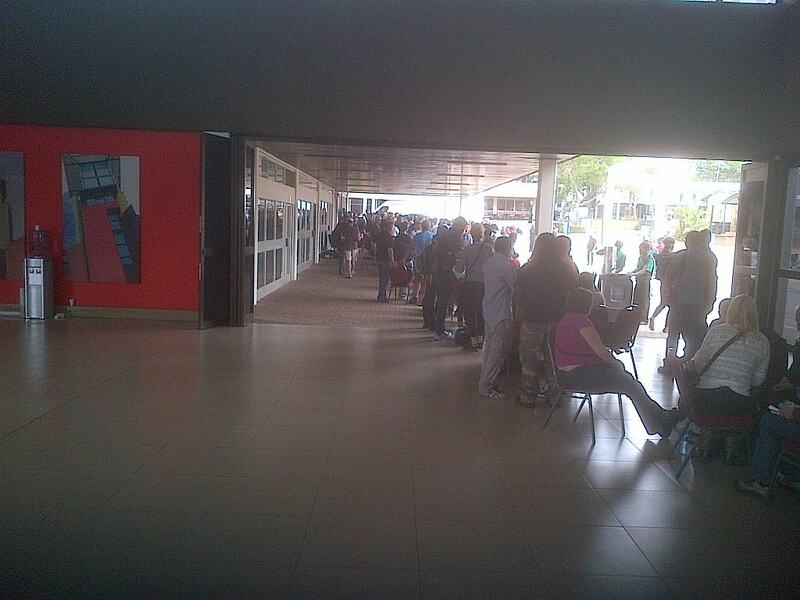 By the time we arrived at 6:30am the queues were already possibly kilometres long. An hour later the Government Communications Information System estimated that there were 7 000 people in the facility hoping to get onto a bus. But we were optimistic, the queue was moving and the people, as on Wednesday, were friendly and chatty. 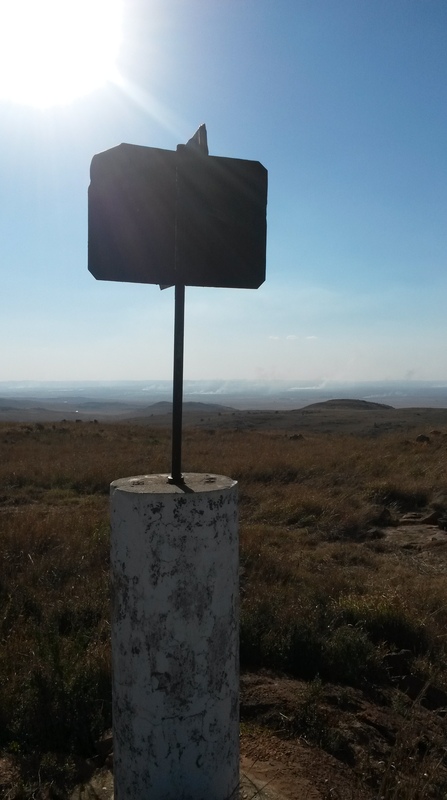 “Unfortunately I will only see him now that he is dead,” said Itumeleng Tladi, who was just behind us in the line. Like me, this was her second attempt. 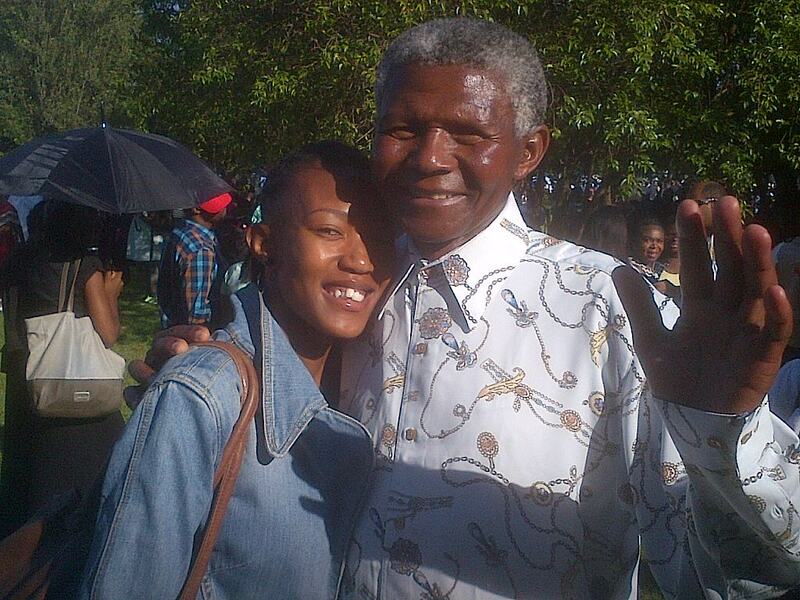 She planned to phone her grandmother just after she viewed Madiba. Her grandma could not make the trip. As the sun rose higher, the lines slowed and the ice-cream vendors started picking up trade. Everyone in the queue had a Mandela story. Vincent Sibanyoni told us how he had shaken Madiba’s hand in Randburg. “He’s the king above kings of South Africa. Even kings are buried, but not like this,” said Sibanyoni. 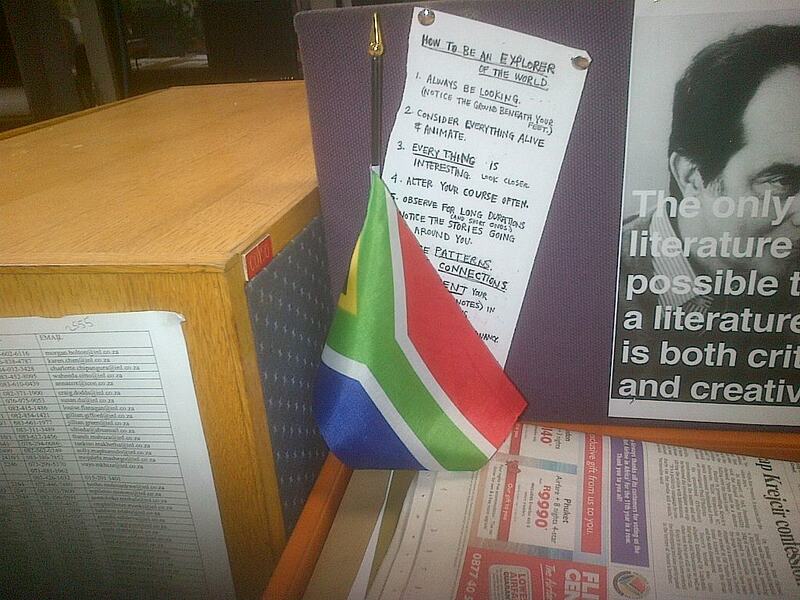 Joe Matlanato’s Mandela story is his face. The crowd noticed his uncanny resemblance to the dead statesman soon after he joined the queue. Some wanted their picture with him. “People keep asking me if I am his brother. But I am a Northern Sotho,” he said. A little later on, a policeman allowed Matlanato on the back of his quad bike. The crowd cheered as he drove by, his fist held in the air, just like Madiba once did. The situation had become so bad at the Union Buildings that they were only going to allow 200 more mourners. I wasn’t going to see the great man lying in state, nor was Itumeleng going to make that call to her granny. We weren’t alone, tens of thousands would be turned away. 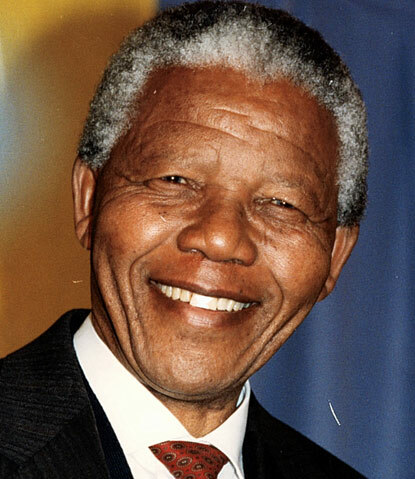 We will have Mandela stories, but they won’t be of seeing a dead man lying in a coffin; our’s will be the old tales of glimpses of the big man, of handshakes, sightings at sports events and how he changed us all. Just a couple thousand kilometres of hard flying to go and they will be back. All they need to do is keep barrelling along that invisible highway in the sky that cuts continents and crosses the deep ocean. Who they are, are three travellers and their names are Naga, Pangti and Wokha. They are three Amur falcons, a small raptor that is sleeker than a pigeon but about the same size. Each carries a small satellite transmitter and it is this that is giving us a peek of their journey. The birds were caught on November 7, in Nagaland India, close to the area where a year ago tens of thousands of their species were slaughtered as they passed over the Doyang reservoir. 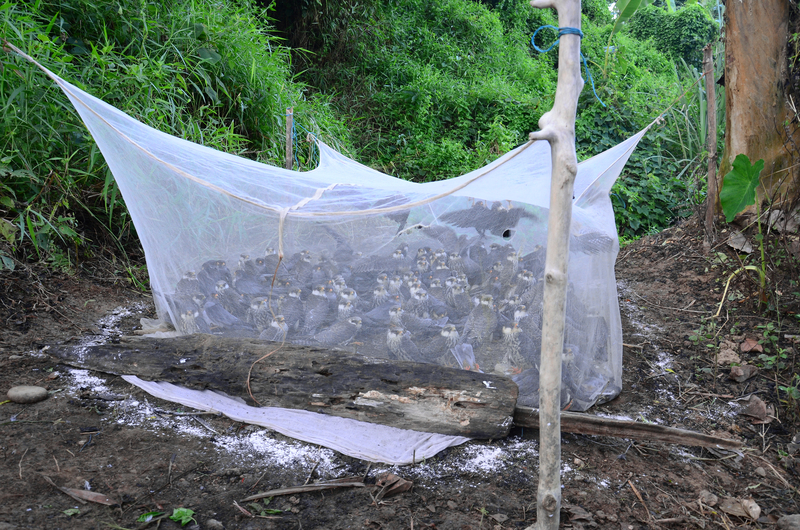 Their trappers used fishing nets strung high from the trees, and sold the birds off as bush meat. This year, through the efforts of the Indian government, local authorities and conservation agencies, the killing has stopped. 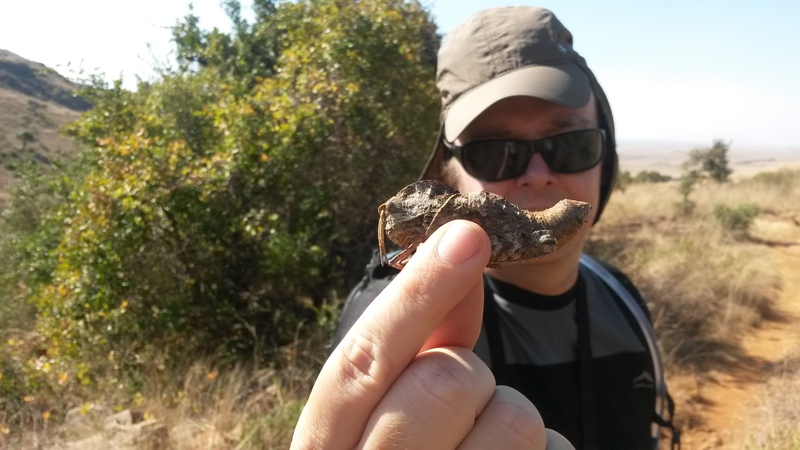 The only birds recorded caught were the three and their capture was for the good of science. 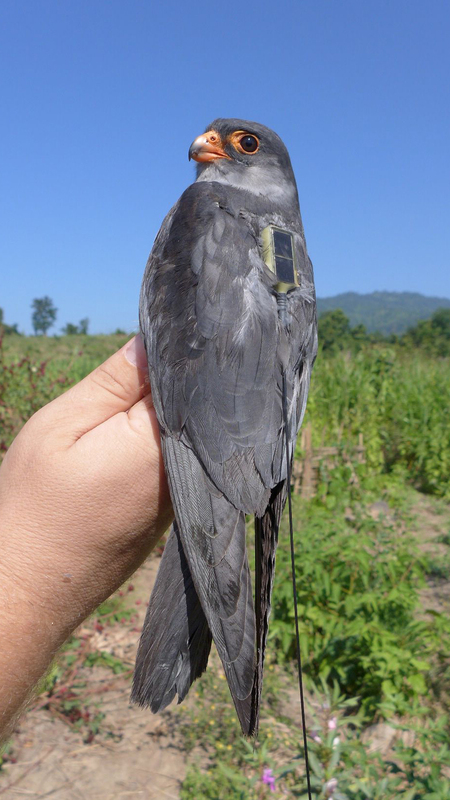 It is not the first time that satellite transmitters have been strapped to these amazing birds. 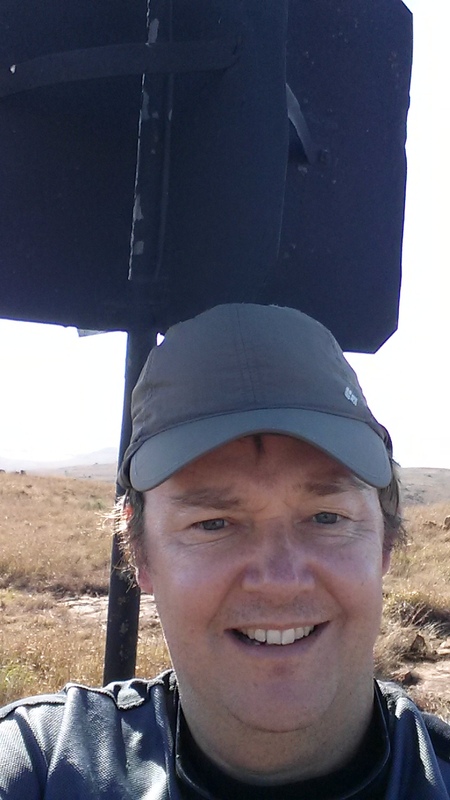 In 2010 ten Amurs were caught in Newcastle, in Kwa Zulu Natal. For the first time bird enthusiasts were able to watch the migration route of these birds. 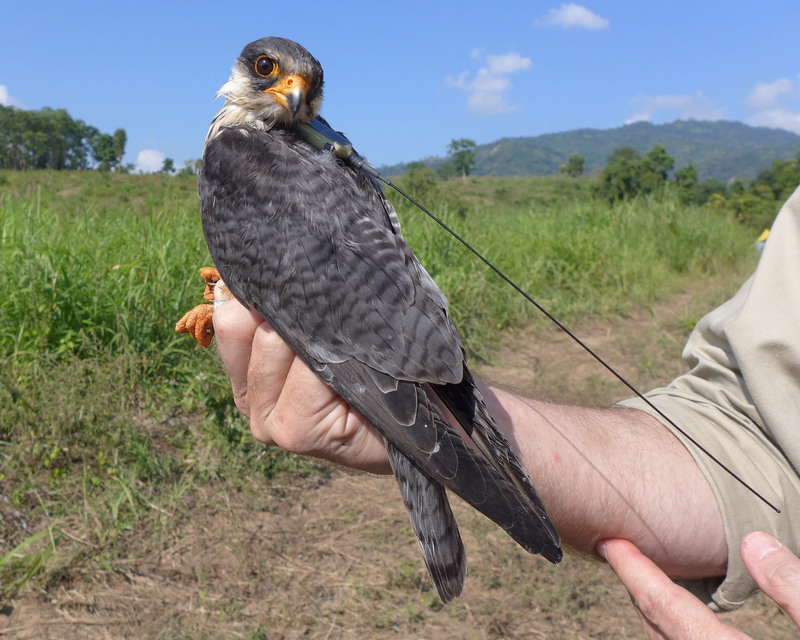 From the data streamed to a satellite orbiting high above the earth, they saw how each of these raptors travelled up East Africa, then shot across the ocean to India, flew through Burma and onto Mongolia to their breeding grounds. 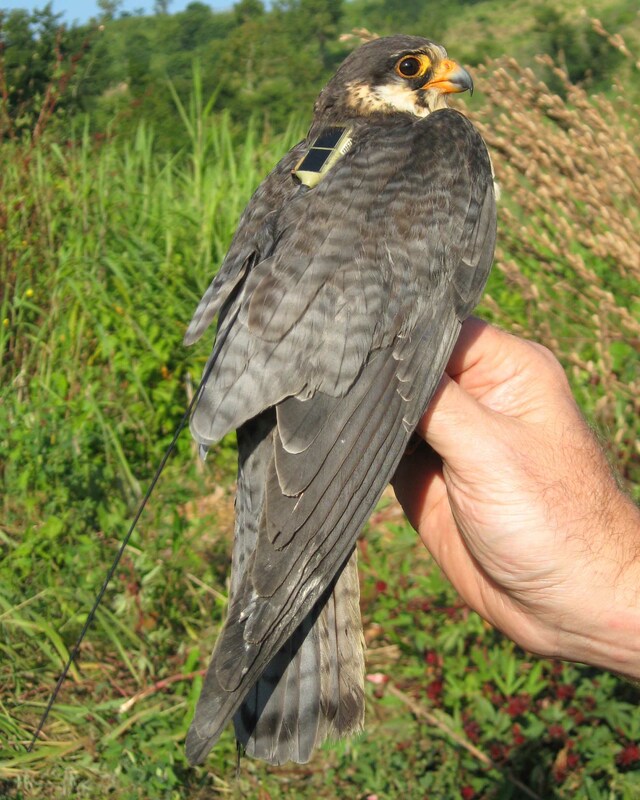 Last year Amur falcons were kept and sold live. Picture by Ramki Sreenivasan of Conservation India. But the problem with these ten birds is that the owner of the transmitters was not always forth coming with information. The progress of these birds had to come from second hand sources. This time it is different. Log on to satellitetracking.eu and you can see where these birds are, updated on a daily basis. As of yesterday Naga and Pangti were in Kenya, close to the Tanzanian border. Wokha is lagging behind, she is in Ethiopia. In the next couple weeks they will continue heading south. What hand guides them on this journey, we still don’t know. But one day we might just find out, as we watch more journeys along the invisible highway. 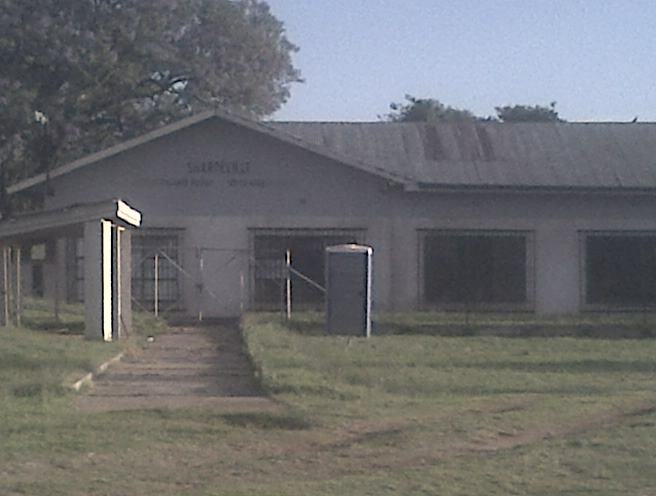 Sharpeville Township lies to the south of Johannesburg. But this photograph I snapped is in Durban Deep, to the west of the City of Gold. To understand this little mystery, look to the Big Screen. This is the Sharpeville police station mock up, built by movie hands. What we have here is one of the sets for the movie Long Walk to Freedom, where the Sharpsville massacre was filmed. I guess the old mine building had the same 1960s style of the original township police station and it is close enough to Johannesburg, to pamper the A-list stars. 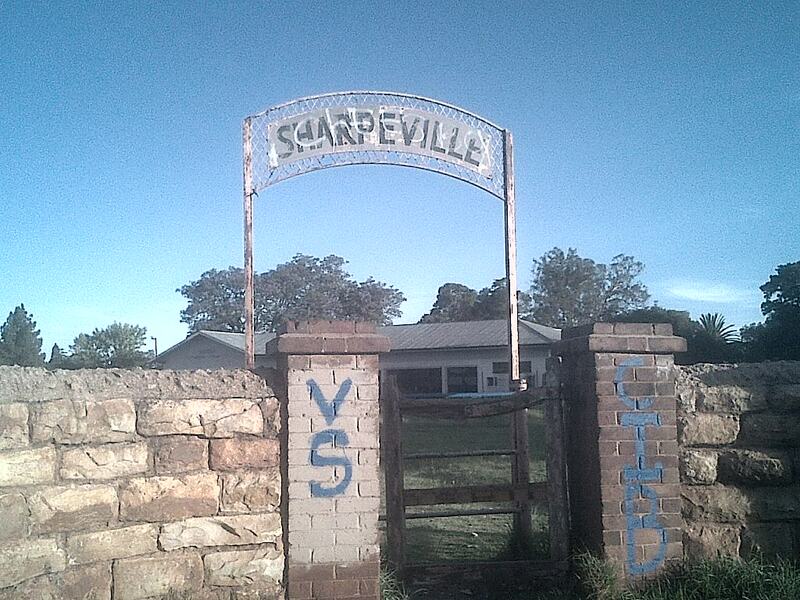 But this new Sharpeville is unlikely to be around for long.